ProFoos II, Standard and Tournament models *PRICED WITH FREIGHT INCLUDED! 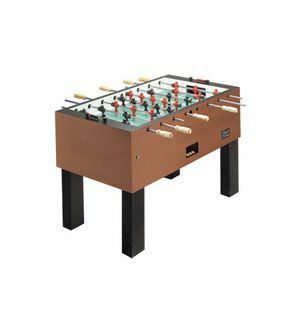 ProFoos Tournament III, available in non-coin or coin-operated models *PRICED WITH FREIGHT INCLUDED! 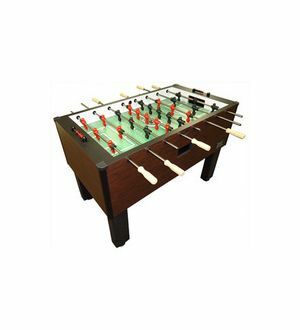 Shelti Foos 200 *PRICED WITH FREIGHT INCLUDED!